It is one of the popular names of Lord Vishnu and we come across the divine name Govinda in sloka # 20 of Sri Vishnu Sahasranaama Stothram…”*govindo govidam patih*” and also in sloka # 58. Govinda means the One who is the Lord of Cows, protector of Cows, the one who has lifted the hill called Goverdhanagiri with His little finger to save and protect the Cows and Cowherds, also the one who is the protector of Earth. 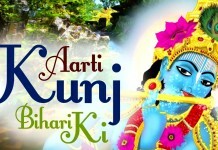 Lord Sri Krishna is popularly called as Govinda Who is also known as Gopala the protector of cows. 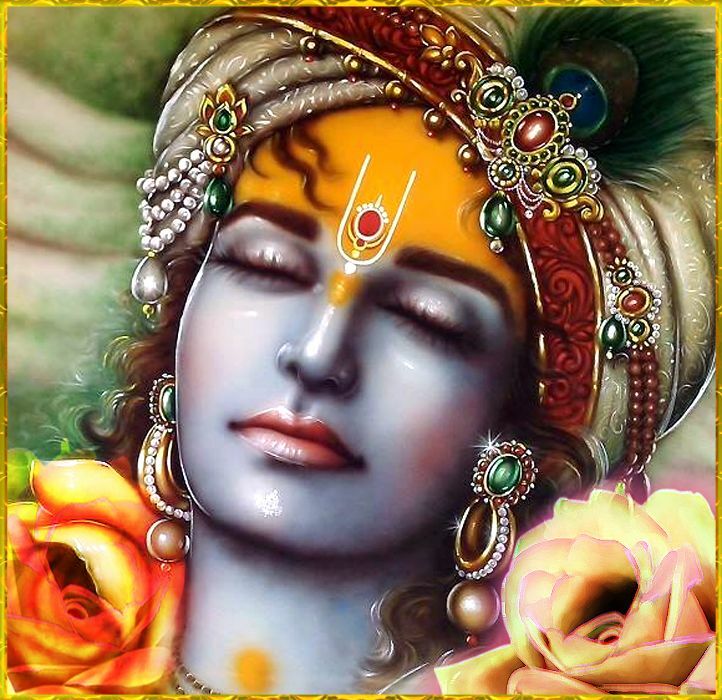 GOVINDA The Divine Name – What Does It Indicate? Go means Vedas (knowledge) and Vinda means getting or to obtain or to find. Govinda means the One Who is the protector of Vedas and who is eulogized by Vedas and who can be obtained by knowledge of sacred scripts. Go also means the one who helps us to survive or surmount the earthly existence and reach Supreme realization. We also find Lord Venkateshwara (Srinivasa) popularly referred to as Govinda and devotees chanting Govinda naama smarana; Govinda -Govinda when they visit Tirumala Kshethra. 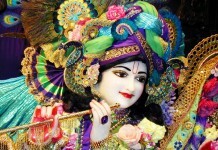 The name Govinda also figures in Sri Vishnu Naamathraya Japa viz. Achyutaya Namaha, Ananthaaya Namaha and *Govindaaya Namaha.